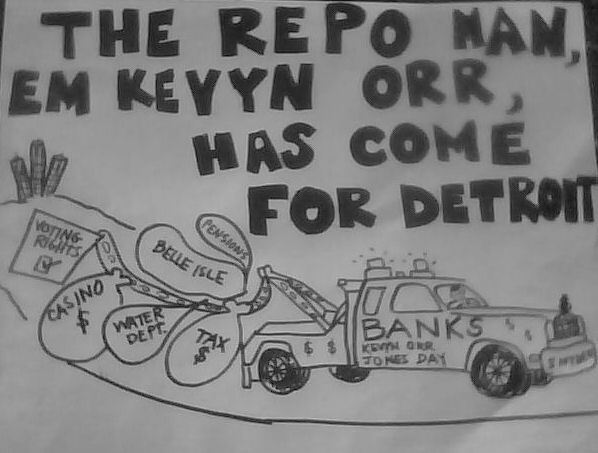 The Federal Government Must Act in This Emergency » Cancel Detroit’s Debt To The Banks! 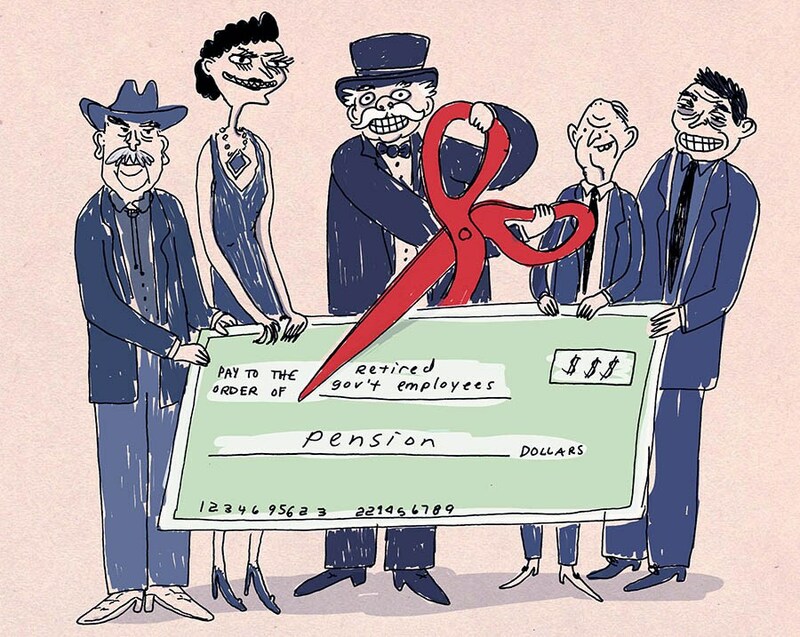 In a city saddled with bankruptcy proceedings and emergency management, homeowners are threatened with yet another wave of layoffs, service cutbacks, pension reductions, and wage concessions. Fannie Mae and Freddie Mac have declared moratoriums on foreclosure and eviction in areas devastated by Hurricane Sandy. We need that helping hand in Detroit, where vacant homes are targeted by scavengers who strip the home and leave it a worthless hulk. eviction in areas devastated by Hurricane Sandy. We need that helping hand in Detroit, where vacant homes are targeted by scavengers who strip the home and leave it a worthless hulk. Instead of selling foreclosed homes to investors and speculators for a fraction of their worth, Fannie and Freddie should first offer to sell repossessed homes at market value to owner-occupants either directly or through non-profit intermediaries. Saving Detroit means putting a stop to the storm surge of foreclosures that is forcing families from their homes, decimating the city’s tax base and accelerating the downward spiral of blight and abandonment. For contact information, call UAW Local 600, 313-429-5009.